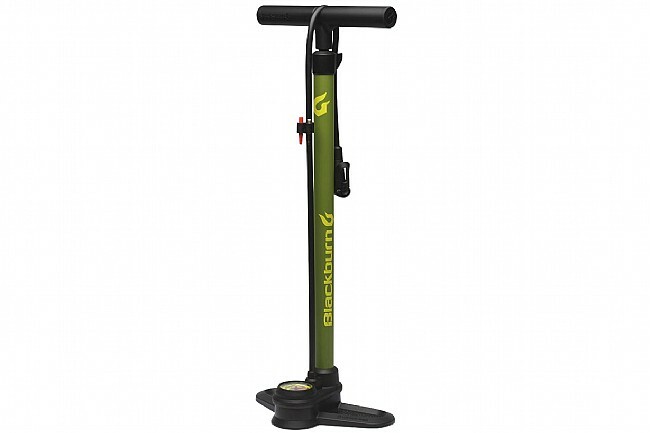 The Blackburn Piston 1 is the reliable floor pump that no garage or bike shed would be complete without. Its rugged construction consists of a steel barrel and reinforced, molded plastic base. 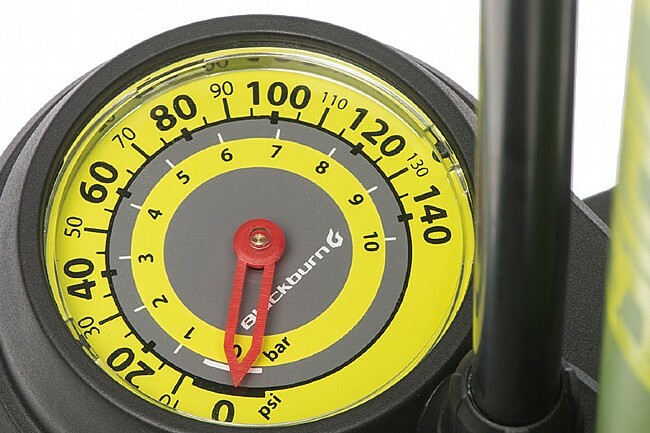 An easy-to-read 2" gauge makes for accurate inflation up to 140 PSI, and the handle is wide at 10.5" for better ergonomics. 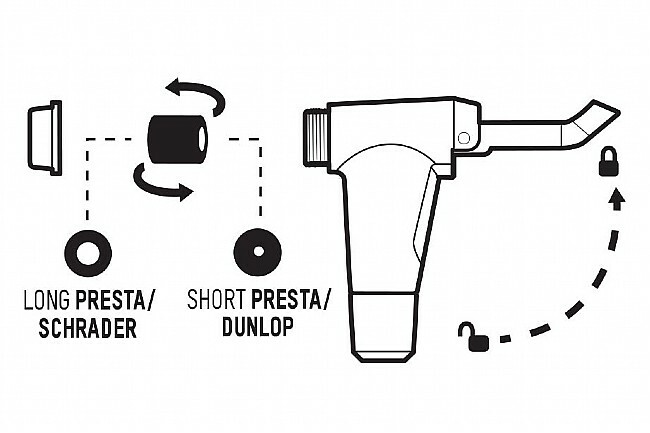 Thanks to Blackburn's Anyvalve™ pump head, the Piston 1 is compatible with Schrader, Presta, and Dunlop valves, plus the included needle adapter lets it work with various sporting equipment. 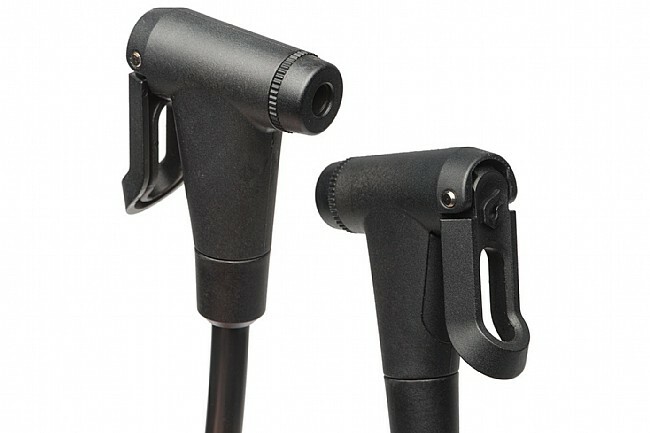 A 33" hose provides ample reach, and it fits snugly into a groove at the top of the handle for tidy storage. Available in multiple colors. 25.2" height. 140 PSI max inflation. The price reflects the quality. Not a fan of the pump head operation. But again it is in the lower price points. I needed a light weight pump to go in my bike box for travel. This one is perfect.